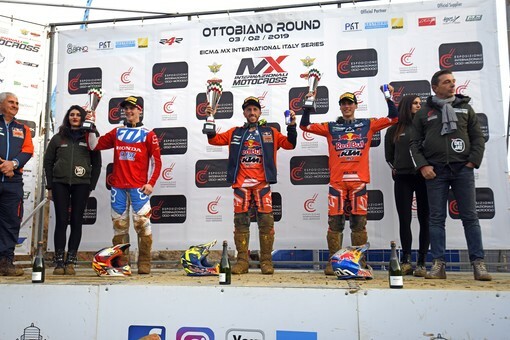 OTTOBIANO, Italy (February 4, 2019) – The second round of the International Italian MX Championship marked another triumphant day for Pirelli riders at the Ottobiano circuit. Pirelli’s riders tackled the sandy venue, located just south of Milan, with the SCORPION™ MX32™ Mid Soft front and the SCORPION™ MX Soft rear tires. The tires showed excellent performance even in the snow and frost, allowing Pirelli-equipped riders to dominate the podium in the MX1 and Superfinal classes. Pirelli riders also took the top two positions in MX2. 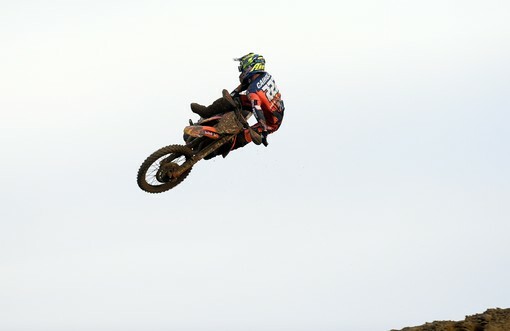 Antonio Cairoli was excellent in the MX1 race. The nine-time World Champion, despite struggling with a virus, started in fourth place and managed to climb up to first position to take the victory. Behind him, Tim Gajser was a strong runner-up on his HRC CRF450. Romain Febvre was third after beginning the race by taking the holeshot. 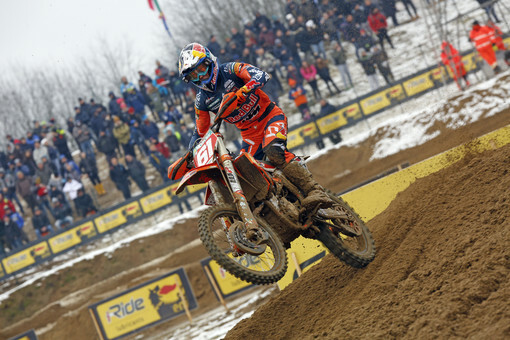 In MX2, reigning world champion Jorge Prado decimated the competition. The Spaniard took command at the start and kept his advantage until the finish. Calvin Vlaanderen finished in second place despite a fall in the final laps that forced him to make a late race charge. Next Sunday the Tazio Nuvolari circuit in Mantua will host the final round of the 2019 International Italian MX Championship.